De Bijenkorf is a pretty posh department store, which you can find in many cities in the Netherlands. 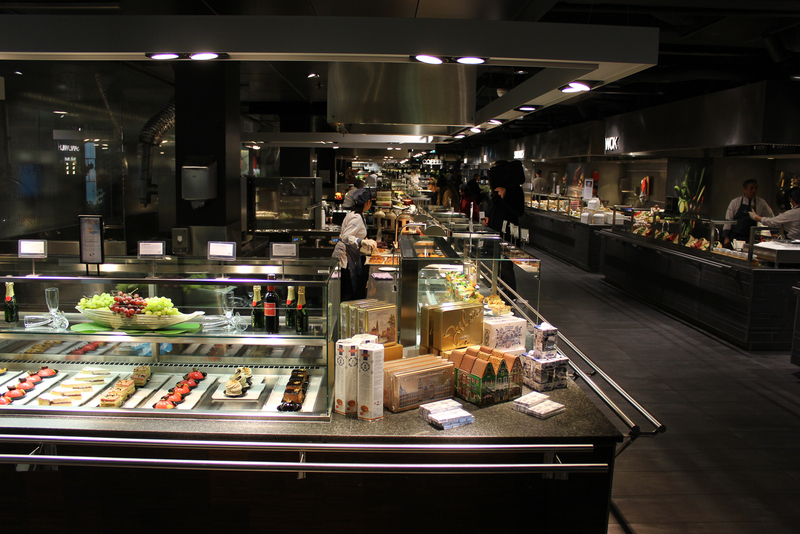 It includes their own food court style restaurant called ‘The Kitchen’, which you can find in Amsterdam on the top floor. 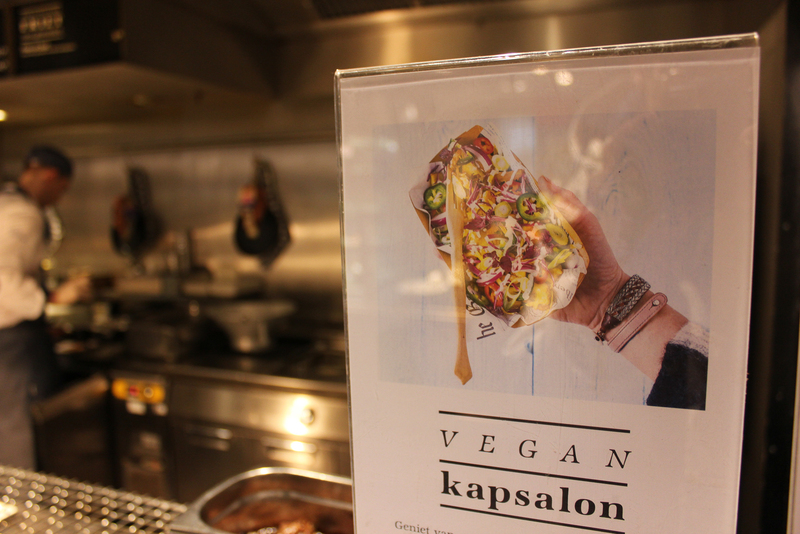 Lately the restaurant offers many new vegan options, all promoted very visibly on the counter! These vegan options are added on the occasion of Veganuary, a global campaign encouraging people to eat vegan in January. 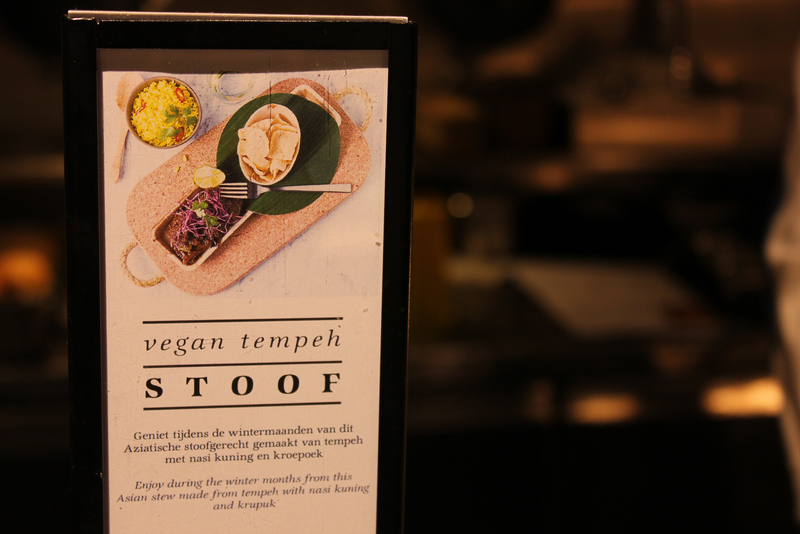 Previously De Bijenkorf already launched their Meatless Monday project, as a way to reduce their CO2 emissions. 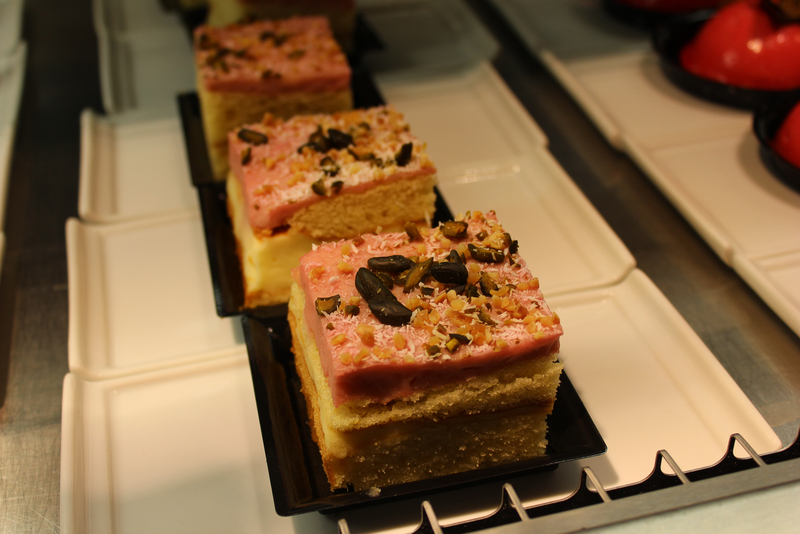 So at the moment you can find tempeh stew, kapsalon, roll with vegan croquette, taco, lentil soup and a lychee raspberry cake. All vegan! And apparently since this week they also added Vegan Junk Food Bar’s vegan sashimi to the menu. Ah and then they also have optional soy- and oatmilk for coffee! 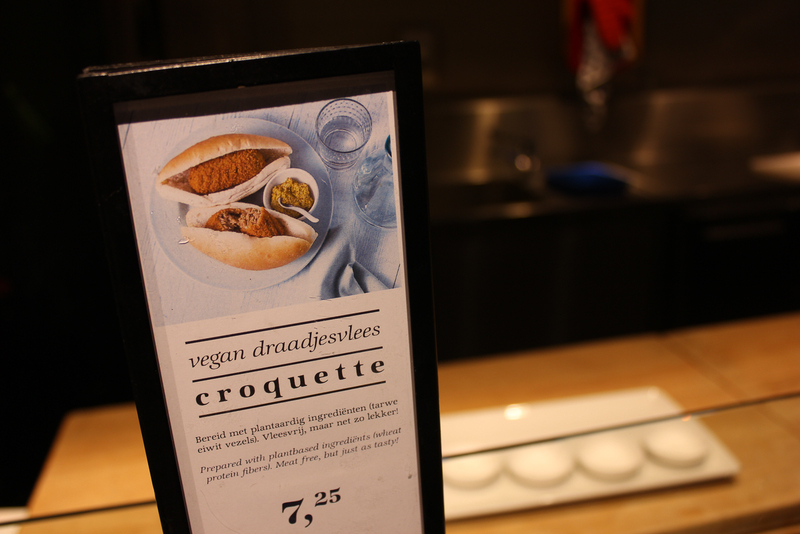 Note, this week there appeared to be an issue with the bread roll of the croquette not being vegan, that issue is now solved. 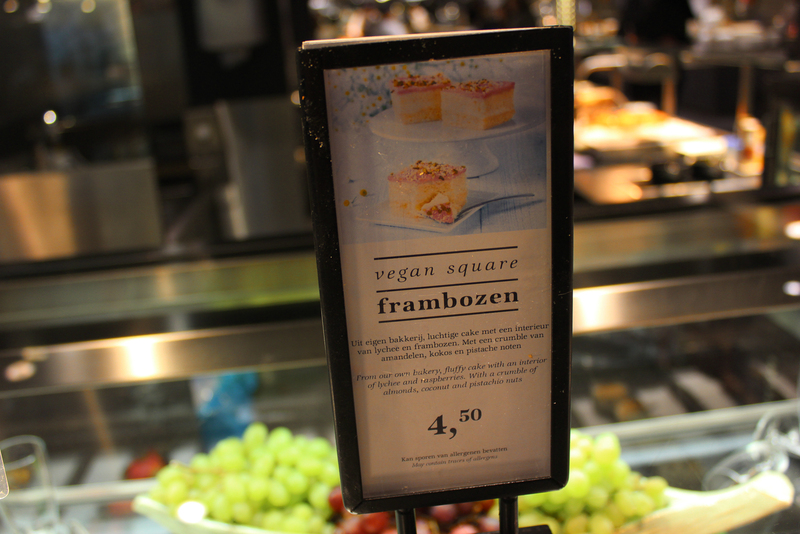 These vegan options will be available until February 28, perhaps after that time as well. Let’s hope so!